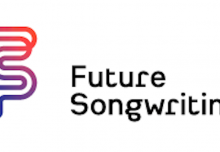 The Make Music 2 Make Music challenge is a campaign running in 2016, inviting performing musicians to simply make music at a gig or concert and pledge to donate 10% of their proceeds to Musical Futures. This could be any kind of gig such as a school concert, a pub gig, a tube busk or a YouTube broadcast. 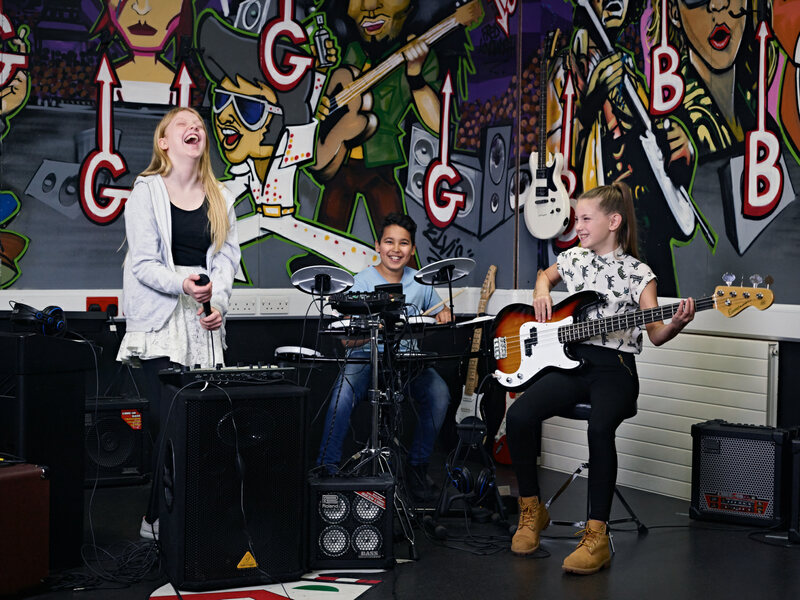 We invite musicians young or old, big or small to get involved. 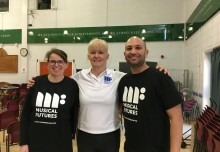 To read more about the challenge, find out how you can pledge your summer concert, gig or festival and learn more about how Musical Futures are raising £40,000 to prioritise our work with 2,000 children at eight primary schools in the most deprived towns and cities in England click HERE now!